and now you don’t have to live with your tattoo forever. 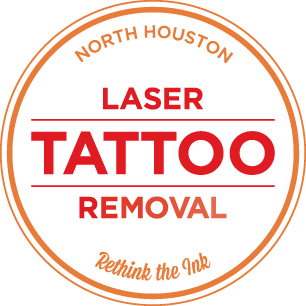 North Houston Laser Tattoo Removal’s mission is to provide you with the best for all your tattoo removal needs. 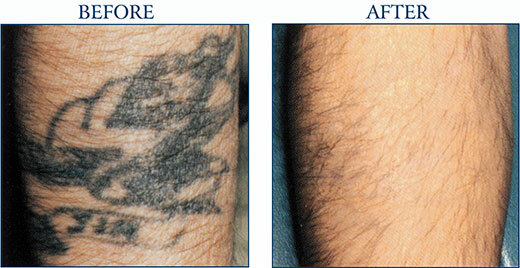 A laser tattoo service that is safe, effective, affordable and convenient. If it´s a matter of lightening the area with just a few sessions, or a complete removal, we are here to serve you.Using only state of the art laser equipment and technology, our technicians deliver a patient experience that goes well beyond your expectations. We use the most current, effective, and least abrasive laser on the market today. With it, we are able to significantly reduce the amount of sessions you will need, thus making your entire experience more affordable, comfortable and time effective. 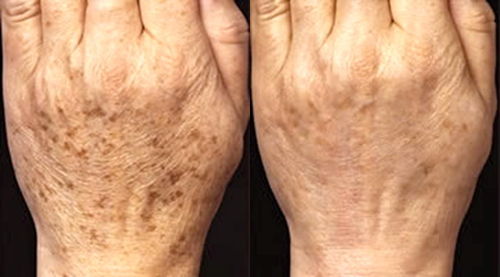 Decrease age spots and acquired coloration unevenness Ongoing Rejuvenation programs help slow onset of wrinkles and crow’s feet No introduction of foreign substances (like botulism) into your body Regular treatments may help slow the loss of skin elasticity Safe and FDA cleared for this procedure. Please fill out the form below and we will be happy to answer any questions you might have, or assist you in scheduling a consultation.